Need a gift for a special occasion? Looking for a service to help you in business? Our SWMH Members are well qualified and a diverse group. When you buy products and services from an SWMH Member, it empowers a woman and helps her business grow. Want to get to the next level in your business, career, or daily schedule? Feel overwhelmed and just don’t know how it’s going to happen? 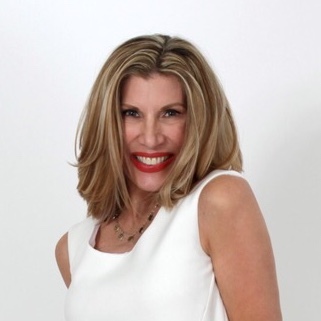 Andrea Liebross works with individuals and workplace teams to find clarity and get from the current reality to a desired outcome. And, it all begins with your thinking. Book a discovery session to start making your dream a reality. Our ideal client is anyone who does not want to pay more in taxes than absolutely necessary. 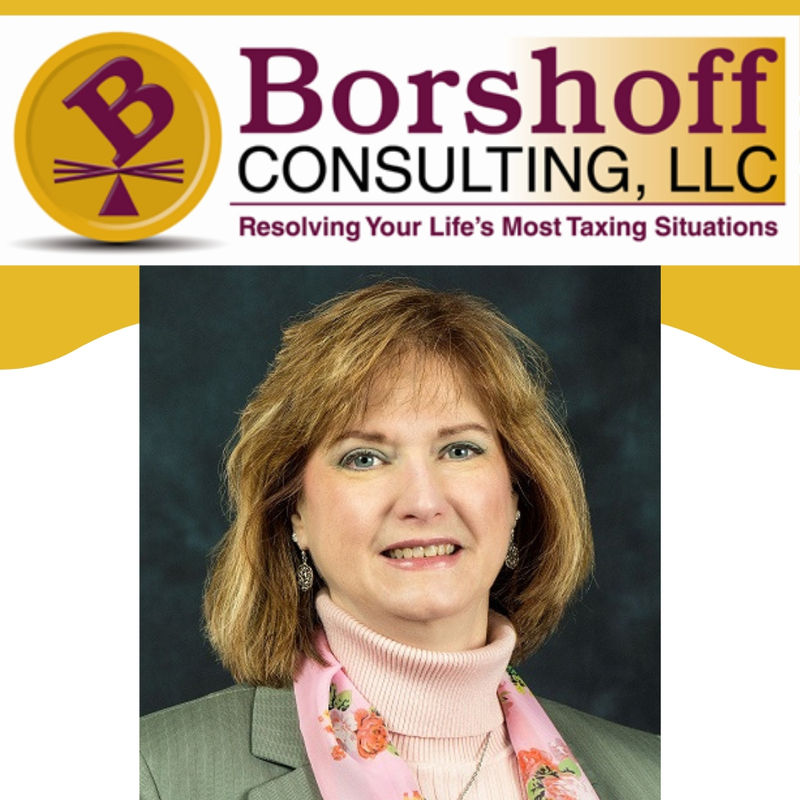 Borshoff Consulting, LLC offers Tax Services including Consultation, Preparation Resolution. We also offer a range of bookkeeping and payroll packages to help keep business owners records current and on track. 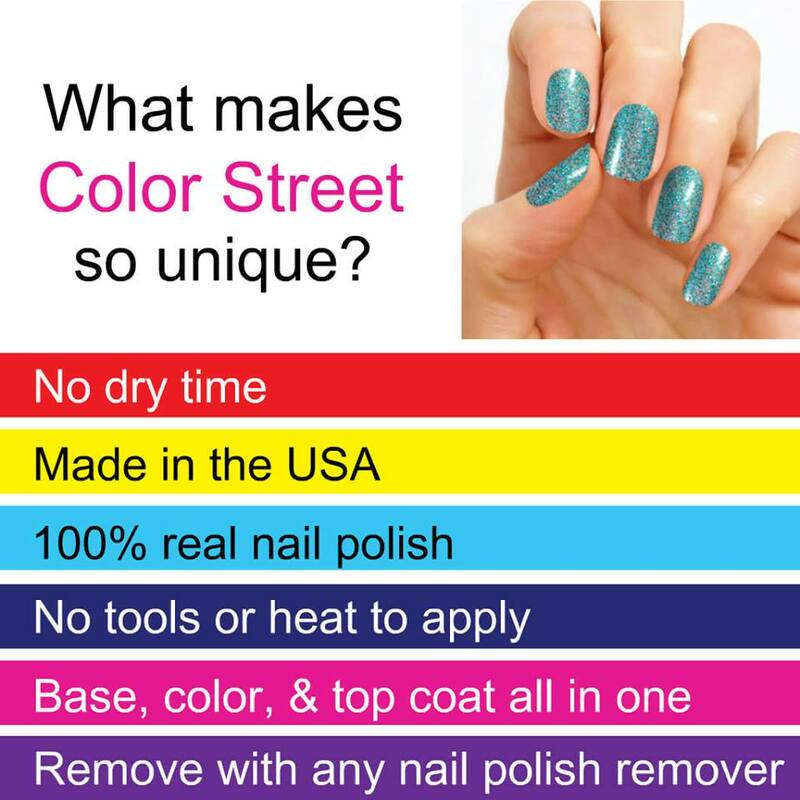 Color Street-Innovative is 100% real nail polish strips that apply without any tools. They are instantly dry and last 7-14 days! Simply remove with nail polish remover. Available in top fashion solids, patterns, glitters and french! See Cindy Herr-Pino for new styles monthly. Do you look at your wardrobe and feel overwhelmed? Would you like to get dressed without stress? With clothing from etcetera, Debbie Mikulla helps women build a versatile wardrobe to dress effortlessly for their busy day. Her "Closet Control" services will take your wardrobe from chaotic to controlled, so you can dress with ease, look amazing and feel confident every day. 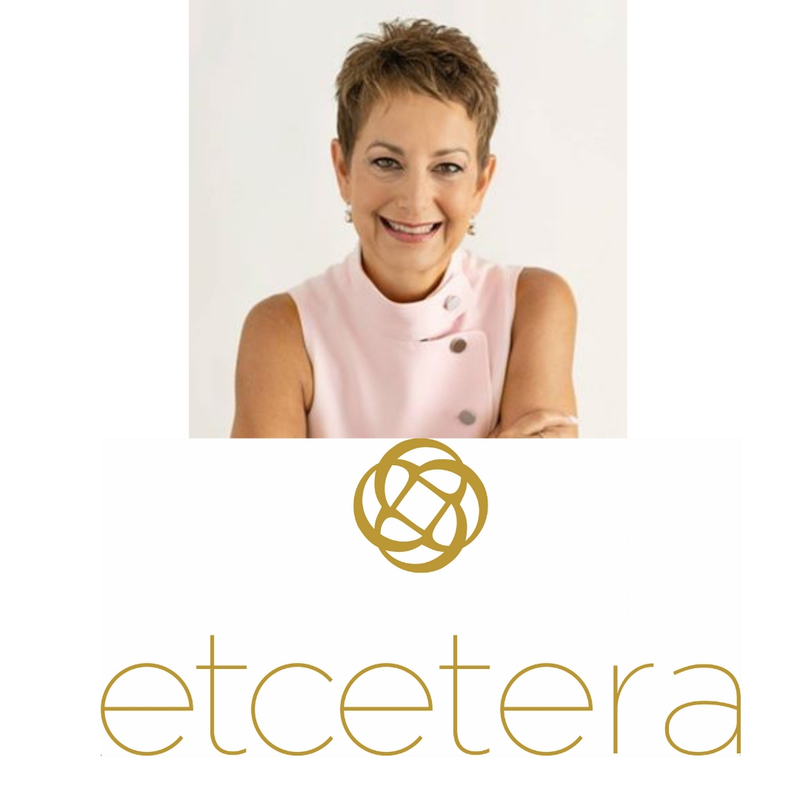 As an Etcetera stylist, Elizabeth helps women build a wardrobe that allows them the confidence to be the best version of themselves. 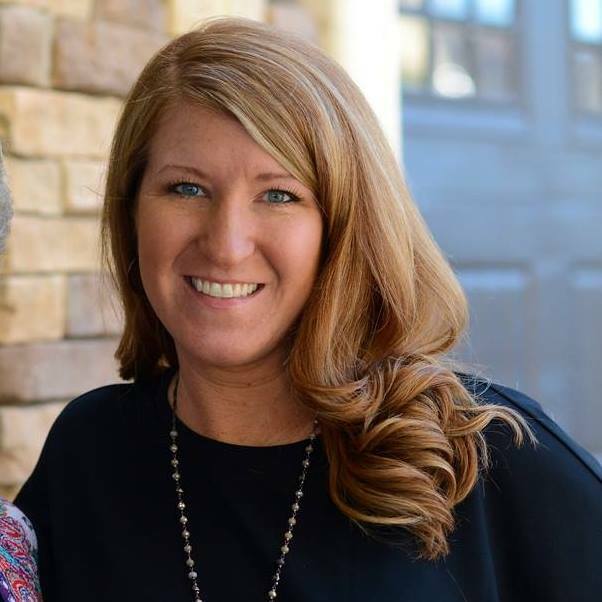 She's also the District Sales Leader to recruit, train, and manage individuals to build rewarding Etcetera businesses of their own. Are you a woman over 40 who wants more from life and is struggling to figure out what's next? Do you feel stuck and just can't see any options? 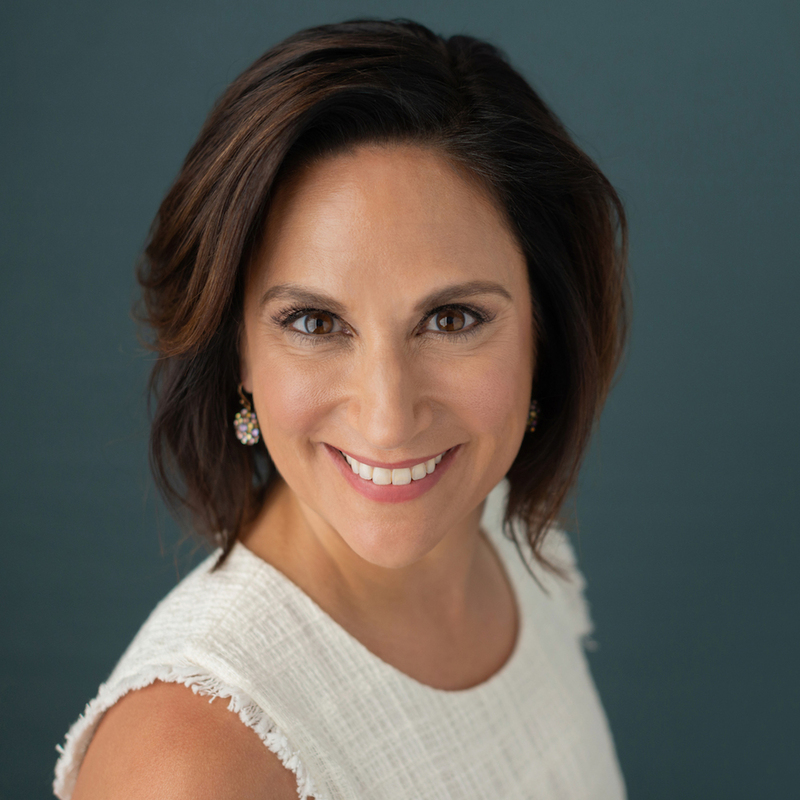 Julia will help you get the clarity you need to create a life and career you love and become the best version of yourself. Neora is an anti-aging, holistic line to help you look and feel better from the inside out. If you're looking for an easy, affordable, and healthy option for your skin and body, then this is the solution. Alongside sharing the products, Patia can show men and women how to build a sustainable source of residual income. 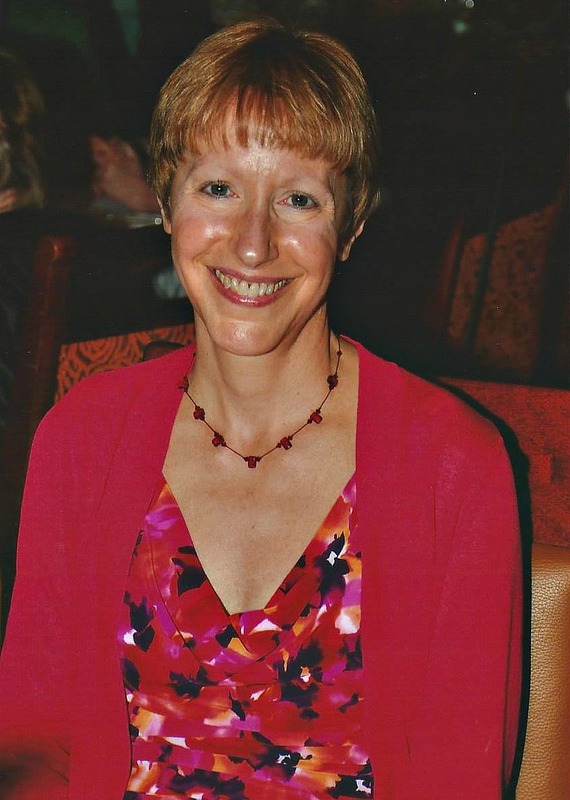 Sandy is an oil painter, reporter, and Emmy award winning documentary producer for WFYI. 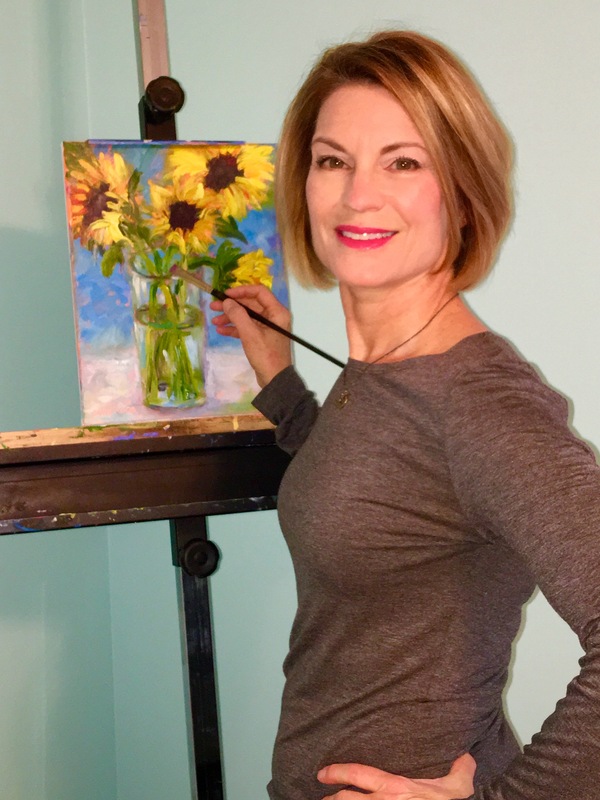 She's always had a passion for telling stories on TV, radio, or on canvas. When Sandy’s not writing, you can find her in her art studio. She specializes in painting nature scenes with woods, water, mountains, beaches, clouds, and sky. She also accepts commissioned paintings. Need a video for your website that tells your story of your product/service? Looking to pitch your product/service to the media? 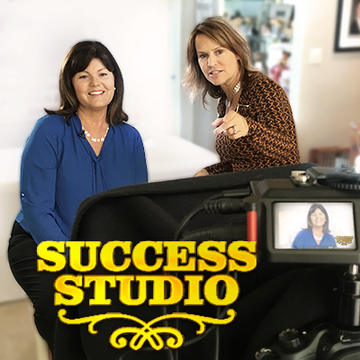 Success Studio will make you shine on video. Sheryl'll make you “Pitch Perfect” where you’ll look like a pro! Get your video done now. 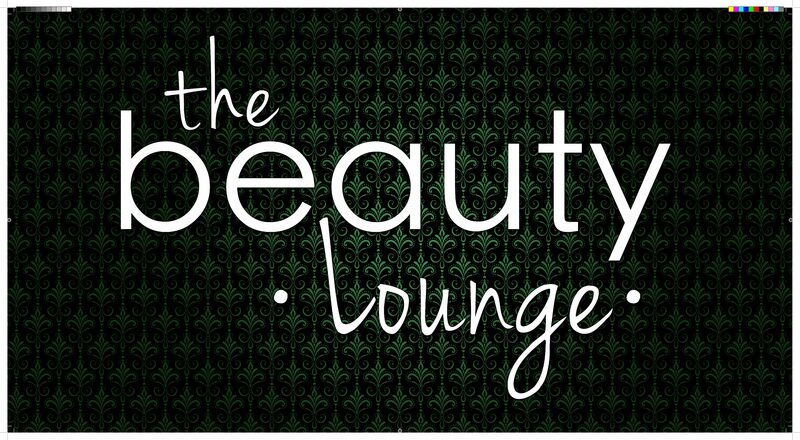 The Beauty Lounge Salon and Med Spa is a leader in the industry. It’s your lavish oasis to peace and beauty inside and out for your mind, body, and soul. Experience rejuvenation through noninvasive treatments to noticeably improve your skin’s appearance; facials, eyelash extensions, waxing, nail care, makeup, and medi-spa services. We provide natural results to fit any budget while providing world class service. Book Online for 20% OFF your 1st service.